Montaña Linda is your first stop into Costa Rica's rich Orosi Valley. 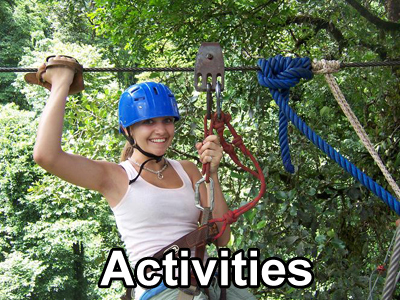 Here there's a slower pace of life - this is authentic Costa Rica. Site best viewed in Chrome. 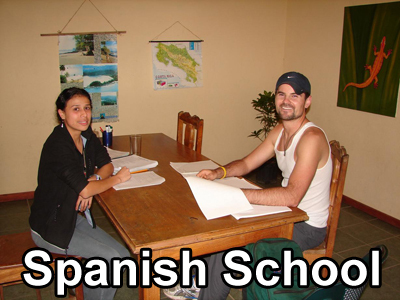 What better way to start your trip in Costa Rica than with 1-on-1 Spanish classes in the tranquil town of Orosi. Only 2 hours from the airport in the beautiful Orosi Valley. 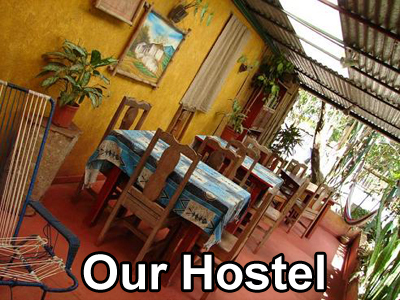 Our school, hostel, and group programs cost less than other places in Costa Rica because Orosi isn't a fast-paced tourist destination. What we offer here is a place to unwind and discover nature at your own pace. For 15 years, Montana Linda has been part of the community in Orosi. 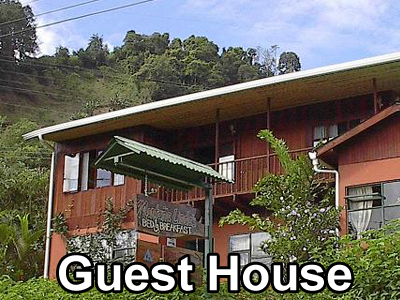 You'll meet friendly locals working at the hostel, tourist center, and language programs. 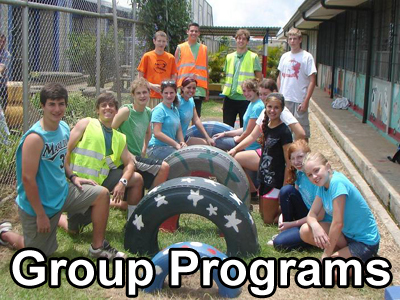 Travelers often take time and volunteer by teaching English. There's no question that the unique experience here brings people back year after year.